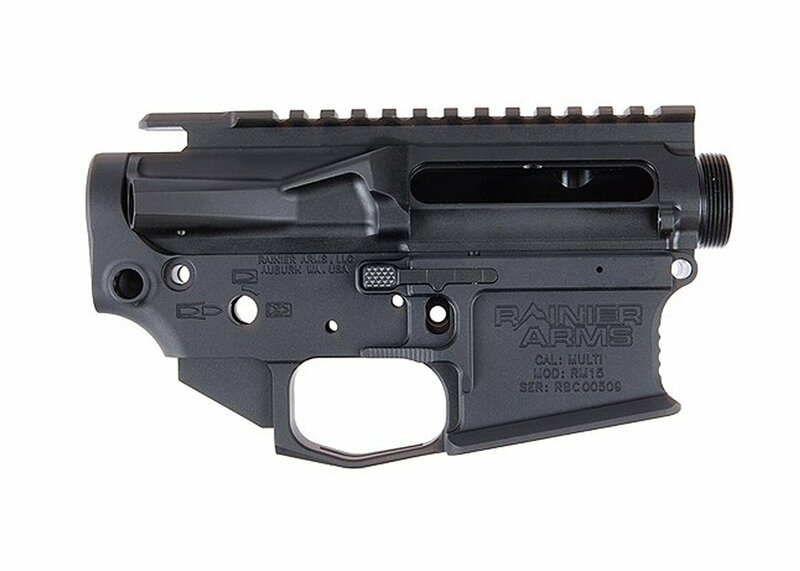 The product in this review: Rainier Arms UltraMatch Billet Upper and Ambi Lower Combo Set - MOD 3 There once was a time, as hard as it is to believe, when AR receivers were generally the same. By this, I mean as long as they worked, largely they all looked and functioned, the same. Then we started to see innovation on the platform. Eventually we started to see ambidextrous safety selectors. More and more trigger offerings came about. Eventually we saw all sorts of extra add on products to make various functions of the gun ambidextrous. Left handed shooters could finally rejoice, sort of. These new products had some hope of making the controls somewhat friendlier to your plight. Over the last few years however, some companies have put out some innovative products. One of the more innovative is the Rainier Arms Ultramatch Billet Upper and Ambi Lower Set.